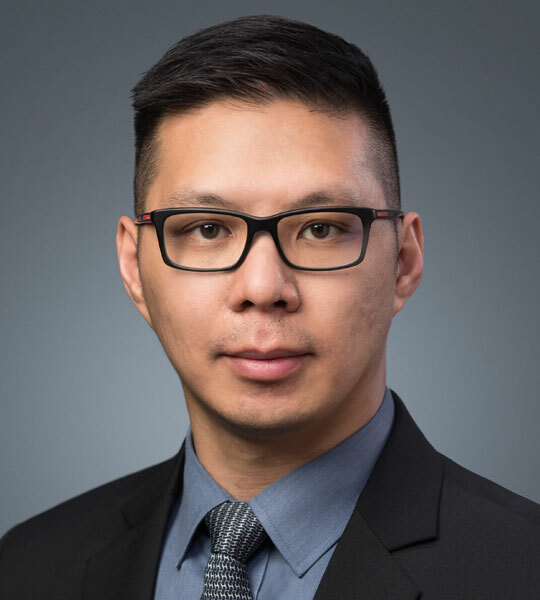 Wesley Wong is a paralegal with Stewart Sharma Harsanyi and has been with the firm for over a year; while he was born in Canada, he graduated with a Bachelor’s degree from Capilano University in B.C., and his JD from the Chinese University of Hong Kong. His law degree has been recognized by the NCA. He is also fluent in Cantonese, and is working on his Mandarin. He is currently on a sabbatical working towards meeting the requirements for admission to the Bar.